The history of the Group is punctuated by world firsts. To go further faster, the Group is also developing agile innovation, capable of meeting the new priorities issuing from the collaborative economy, sharing, the technological and digital revolution and increasing awareness of environmental issues. This 360° innovation is based partially on a start-up ecosystem to explore new territories, with four major priorities: autonomous vehicles, smart cities, artificial intelligence and building information modelling (BIM). 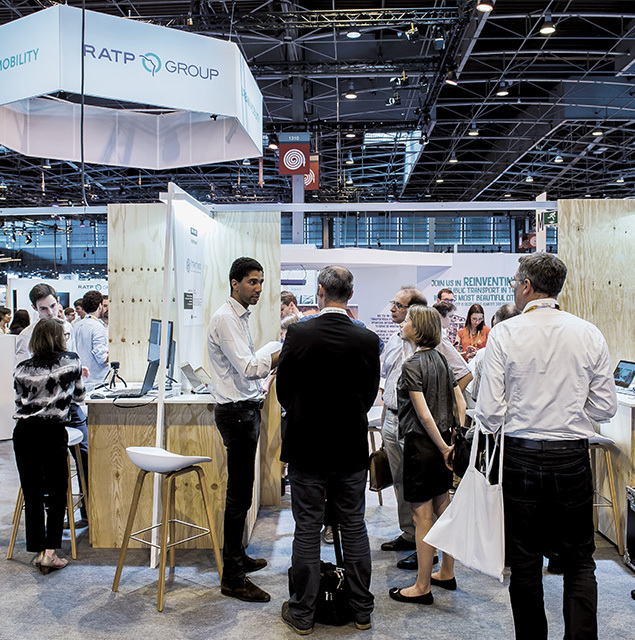 Investment funds dedicated to SMEs, micro-enterprises and start-ups, RATP Capital Innovation invests in new forms of mobility and businesses in smart cities, by supporting portfolio companies in their development and by mobilising the expertise of the Group’s businesses. 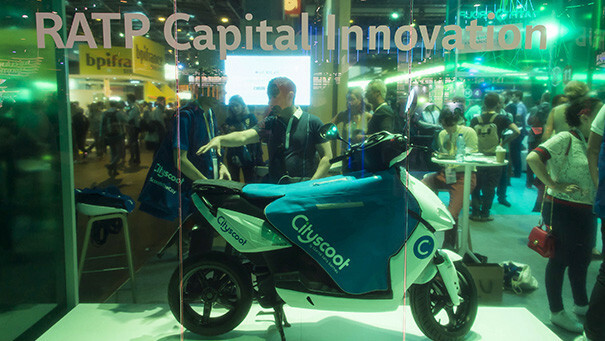 RATP CAPITAL INNOVATION at VIVATECH 2018.